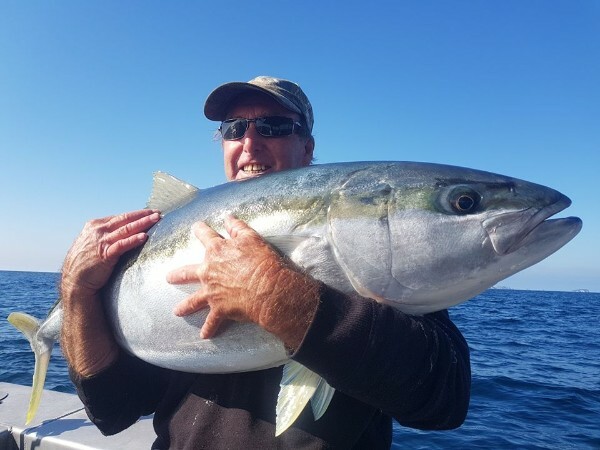 OUR friends from Epic Adventures fishing charters provide the latest fishing reports from their four boats in the Coromandel and Russell areas of New Zealand's North Island. To see even more pics of these great kingies, or to make a booking, click HERE. Top water, jigs and baits you name it they hit it…good times aboard Kaos! Early on in October saw a mix bag weather wise but the fishing has been solid. Mid to late October has been a hot bit with several going over the 30 kg mark. Bait has started to be slower to find in the mornings but once we’ve got out to the pins the fishing is constant and there has been a lot of smiles on dials. Topwater, jigs or livies some days you can't go wrong out there at the moment! It's good to see the kings back up high smashing bait. 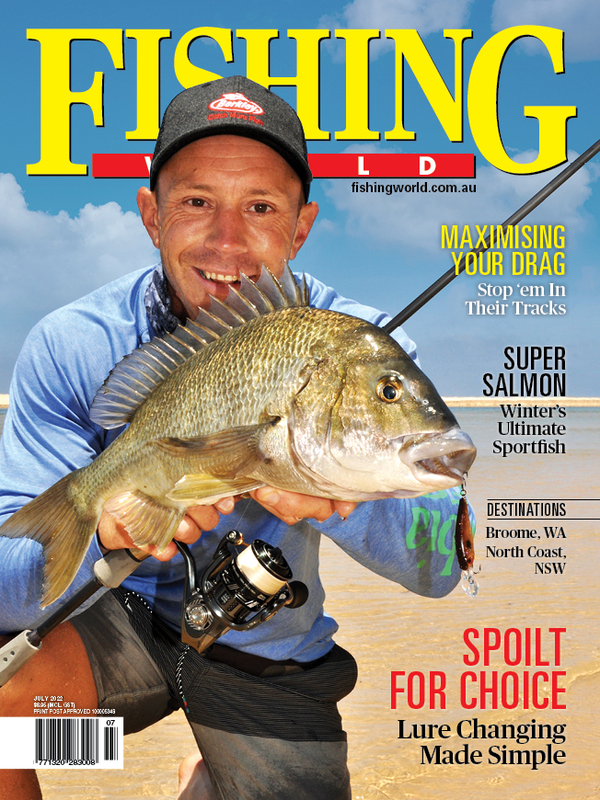 With spring now here we’ve see the weather turn it up and had some pretty awesome days out on the water! kings have started to show up on the pins in big numbers and are hitting both livies and jigs well! Some pigs have been around this month and some tired bodies at the end of most days.There have been some good hapuka knocking around too. As we move into November we should see this action continue and get bigger and better. The weather is warming up and so is the fishing! The bait has been hard at times, having to travel around towards Whangapoa to fill the tanks, I am hoping for these to come back into the bay in numbers shortly so fingers crossed! We have picked up some nice kingfish in the shallows on the bait schools also lately which is a nice start to the charter! We have been moving around a bit to find fish with some nice catches coming on board. As the water is warming up slowly the fish seem to be moving up from the bottom and feeding a bit harder. The sharks have slowed up also, with fewer being seen, but you will still get the odd one hanging out for an easy feed. A few barracouta have also been around. The jigs have started to work a treat with the jigs out fishing the live baits on some days. 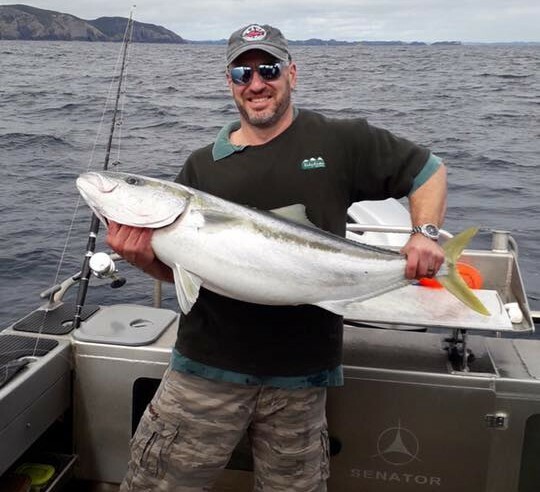 Well fellow anglers, here we are in late October and spring has thrown a mixed bag of weather at us here in the Bay of Islands. Early on this month on the days we’ve made it out on the briney, our target species have been elusive at times. The bait schools were patchy last month but have improved, some good size jack and slimey mackerel showing up in the inner Bay. The kingies have shown up in all depths from 10 m to 100 m, in sizes sizes varying from 10 to 20 kg. The snapper have not been that cooperative earlier in the month due to the cold southerly weather. There are plenty of pannies at times but not too many photo fish. Thankfully the warmer weather will encourage the annual migration of school snapper in to the mid range waters of the Bay and we can catch (and release) some fine fish. 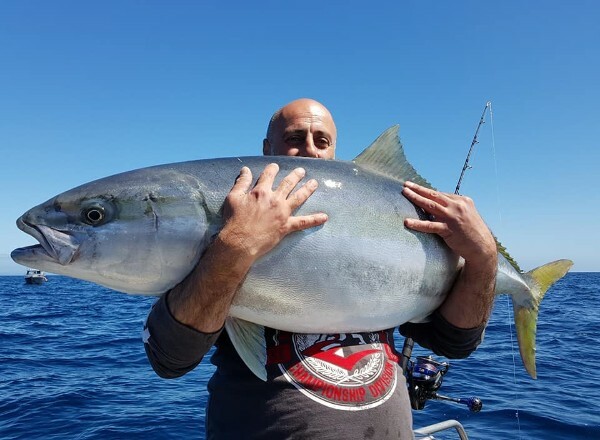 We have snared other great eating species on several occasions, namely kahawai, trevally and John dory, definitely a bonus to anyone's catch bag. 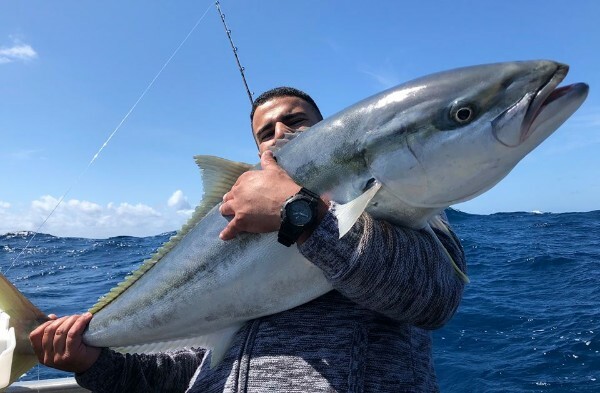 Mid to late October has seen warmer conditions and a far better kingfish bite with some decent fish coming up.